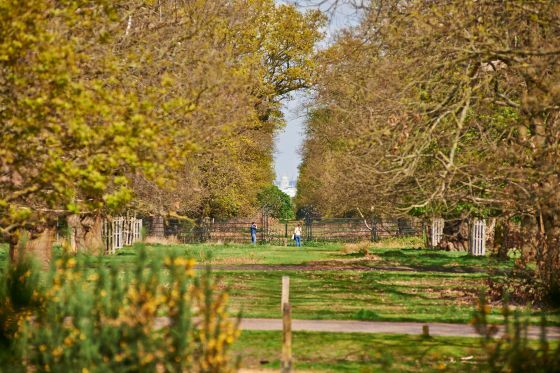 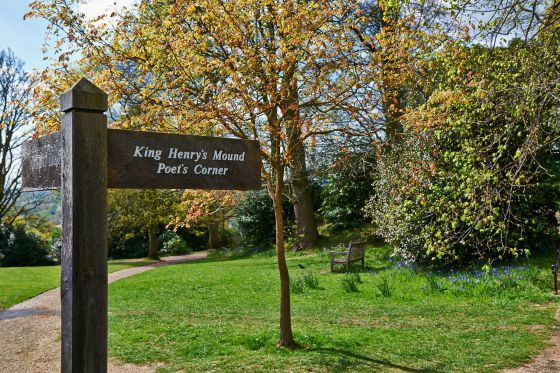 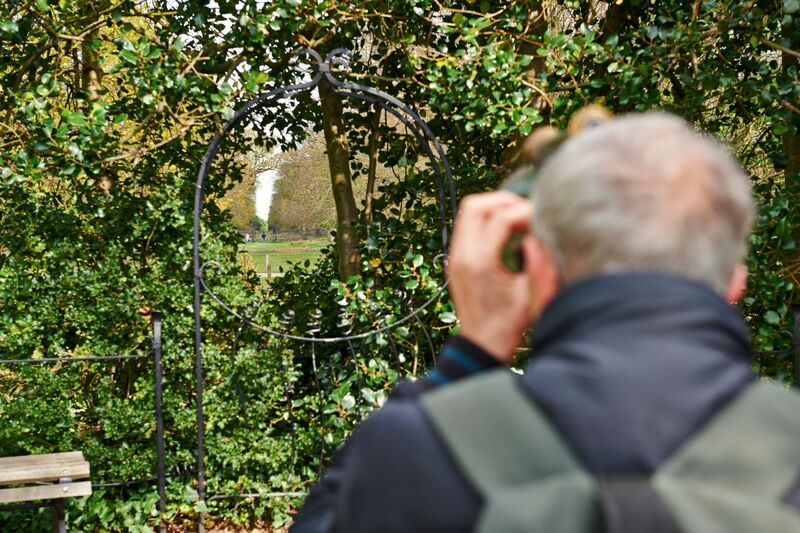 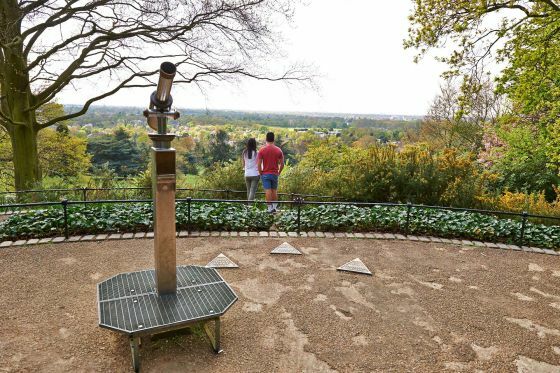 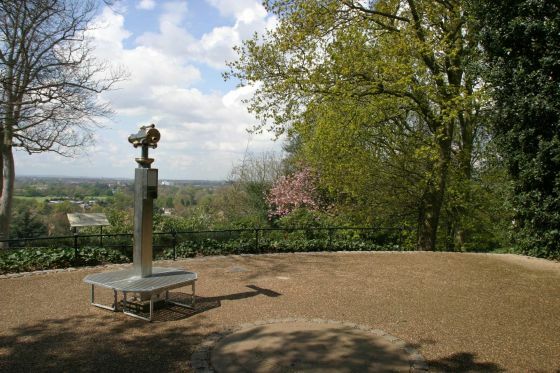 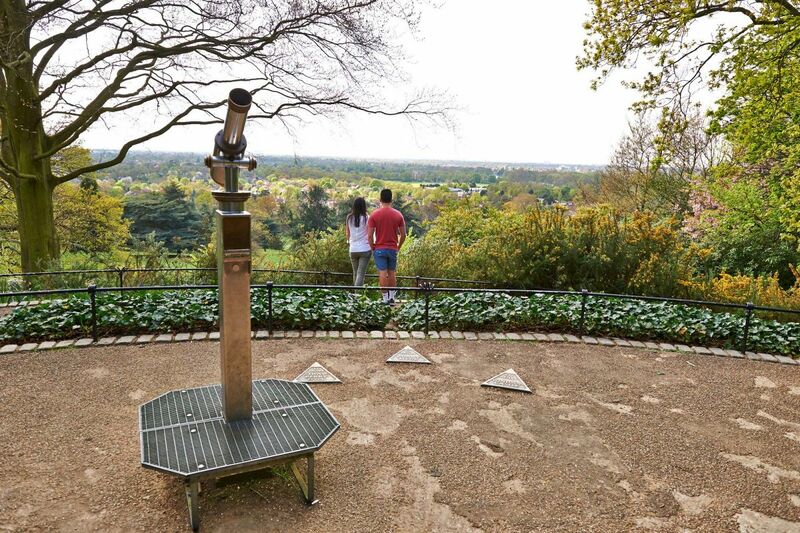 This steep mound, located in Pembroke Lodge Gardens, was traditionally the spot thought to be where King Henry VIII stood on 19 May 1536 to watch a rocket fired from the Tower of London. This was the signal that his wife Anne Boleyn had been executed for treason and he would be able to marry Lady Jane Seymour. The story is unlikely to be true because Henry spent that evening in Wiltshire and its more likely it was a prehistoric burial chamber from the Bronze Age and later used as a viewpoint for hunting and falconry. 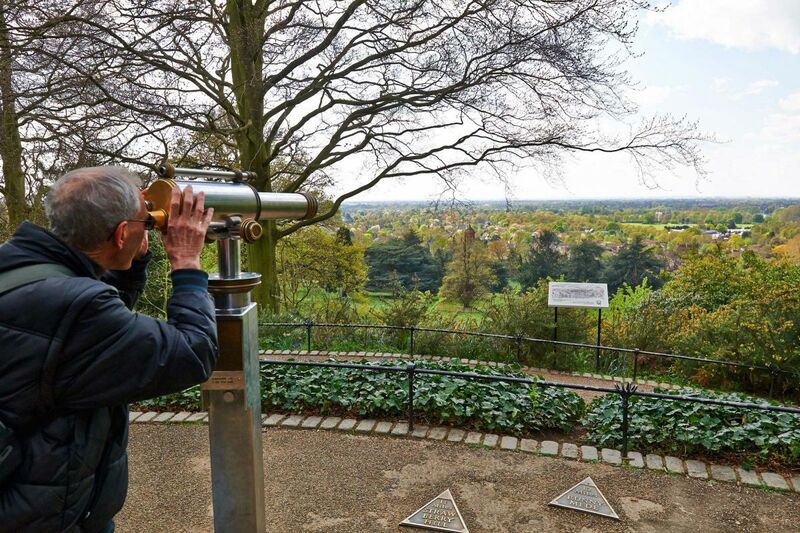 Now, it offers fabulous panoramic views of the Thames Valley to the west and distant view of St. Paul's Cathedral to the east. 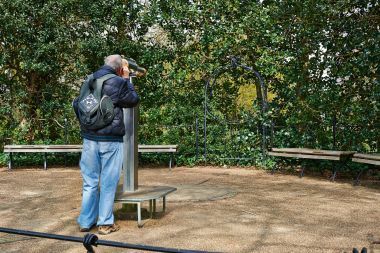 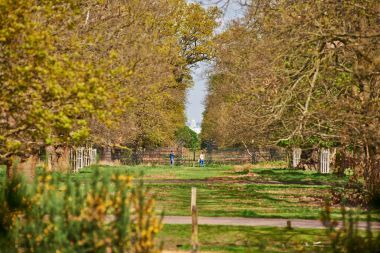 The St. Paul's view has been faithfully preserved by generations of landscapers who have created a tree-framed sightline from the mound to the dome. The view is now protected and no new building is allowed to impede it.